Gmelius Shared Inbox is a great way to efficiently manage emails for groups like support@ or sales@ or delegate your mailbox to your assistance, without the need of forwards and messy off-shot email back and forth. Once your Gmelius plan is set, and all team members have installed and activated Gmelius is their respective inboxes, you can proceed with the configuration of your Shared Mailbox. See how the process works here: How to configure a Shared Inbox? There are 2 options offered. 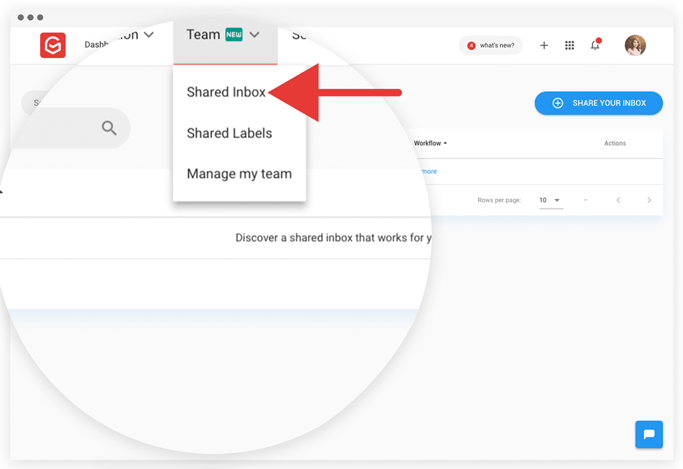 You can choose to share your mailbox in its wholesome (i.e., my Inbox) or selected conversations (i.e., my Label) with your team. 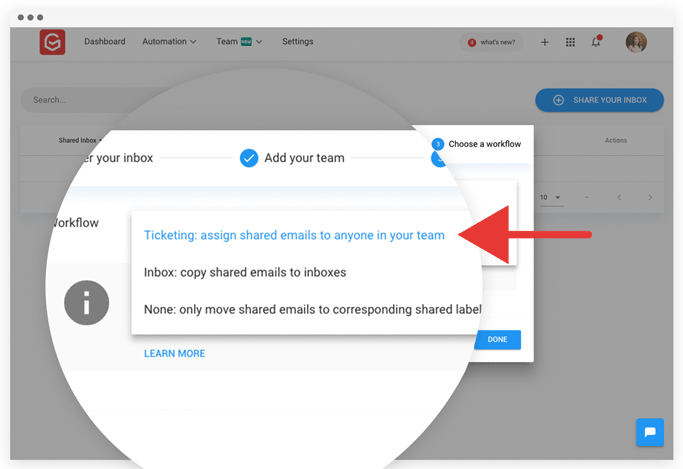 With the Inbox configuration, all emails arriving at your shared mailbox will automatically sync in the mailboxes of the users that have access to it. The Inbox Configuration can be used for Support, Sales and Logistics mailboxes as well for delegating your inbox to your assistance to better manage your daily workflow. 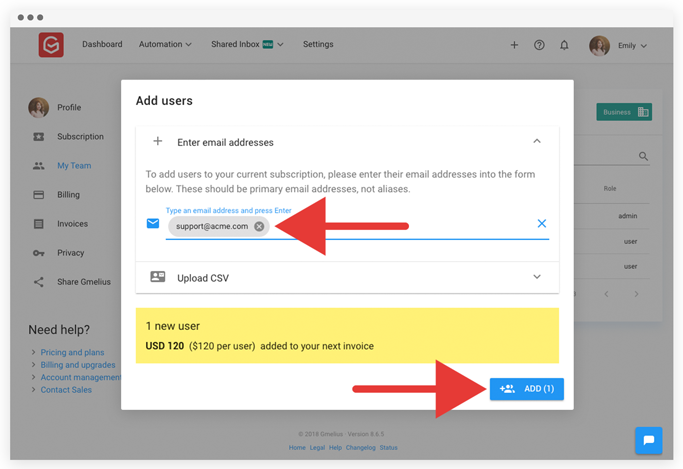 With the Label configuration, all emails arriving at your shared mailbox will automatically sync in the mailboxes of the users that have access to it. The Label Configuration can be used for Account Management, General inquiries, etc. Once created, you can start using Gmelius Shared Labels from inside your inbox. To see how the feature will work from your inbox here: How to use a shared inbox inside Gmail?